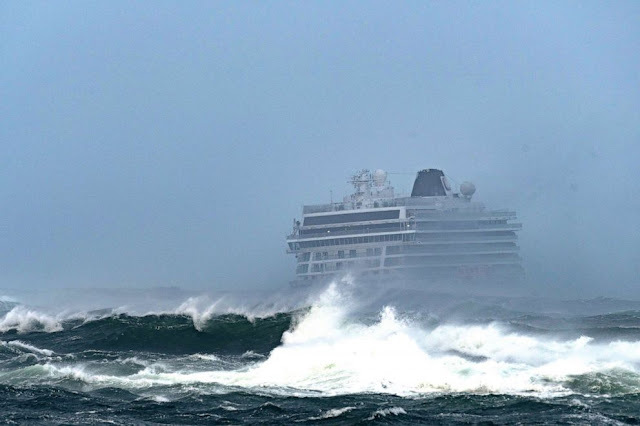 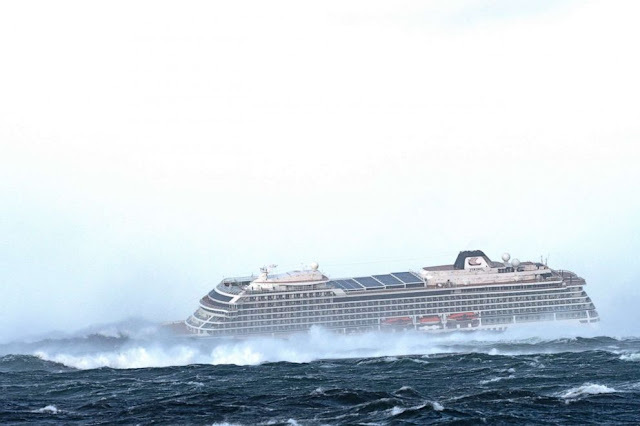 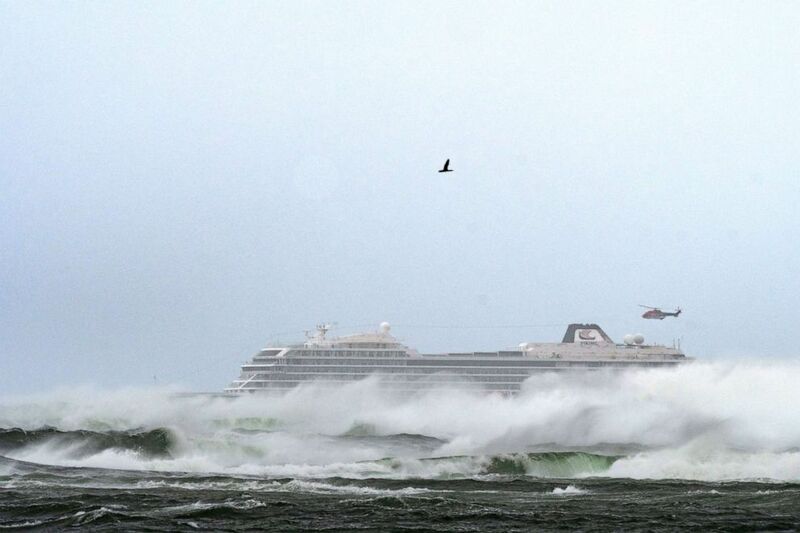 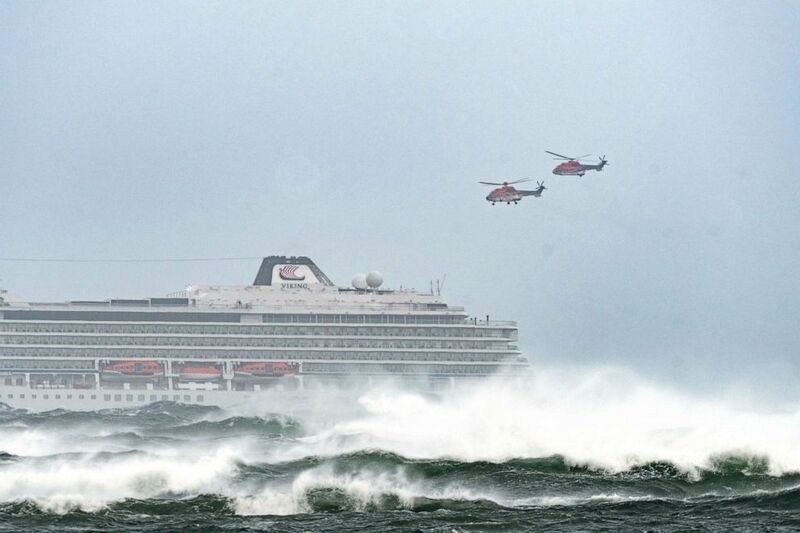 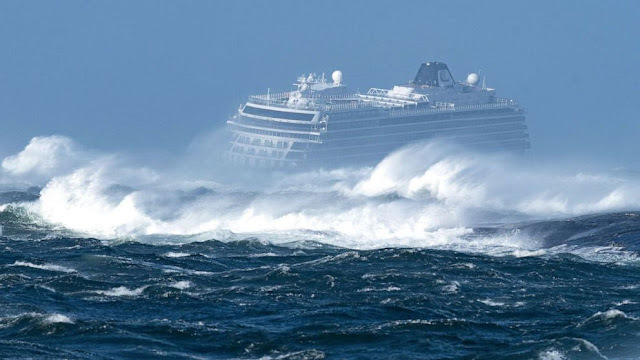 VietPress USA (March 23, 2019): At least 1,300 people have been lifted from a a Viking Cruises' ship off the coast of Norway by 4 rescue helicopters. 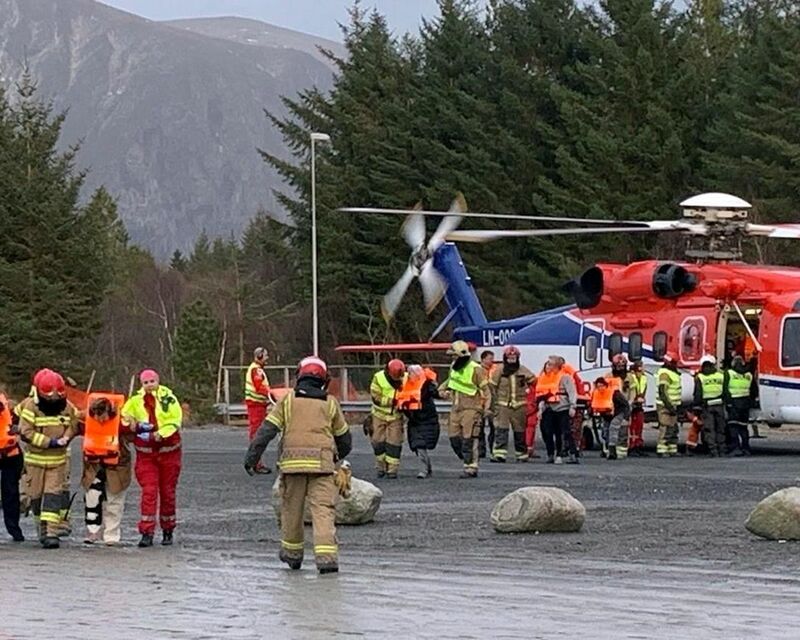 8 passengers were injured. 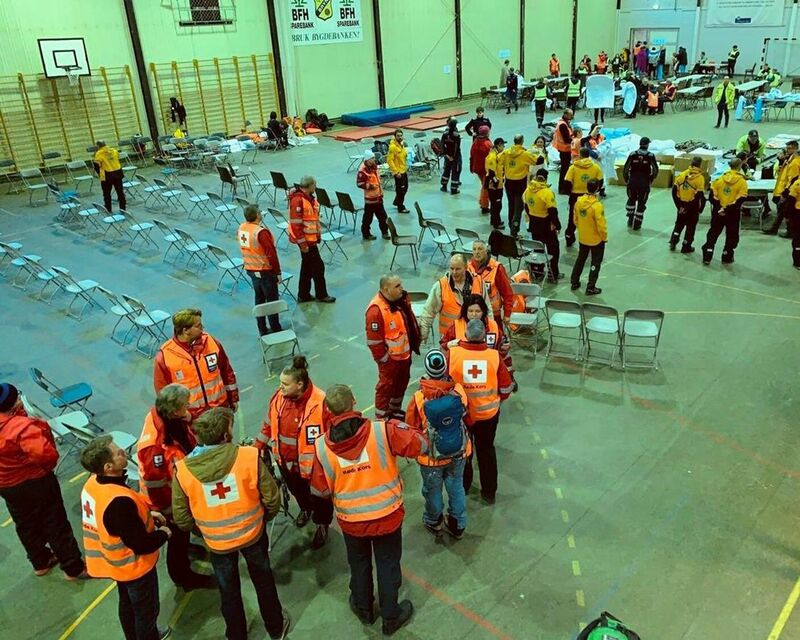 Norway's Rescue Coordination Centre told ABC News that of the 1,300 stranded, 915 were passengers on the Viking Cruises' ship called The Viking Sky. The ship can house 930 guests and was built in 2017, according to the company's website. The Viking Cruises' ship has three engines but two engines were dead that caused the ship unstable and shook in very strong, severe winds. The initial mayday was received by the agency at 2 p.m. local time, a Viking spokesman said. 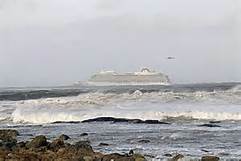 Currently, the cruise ship is close to shore and has one engine working and one anchor holding. Rescuers hope to get two other engines working. 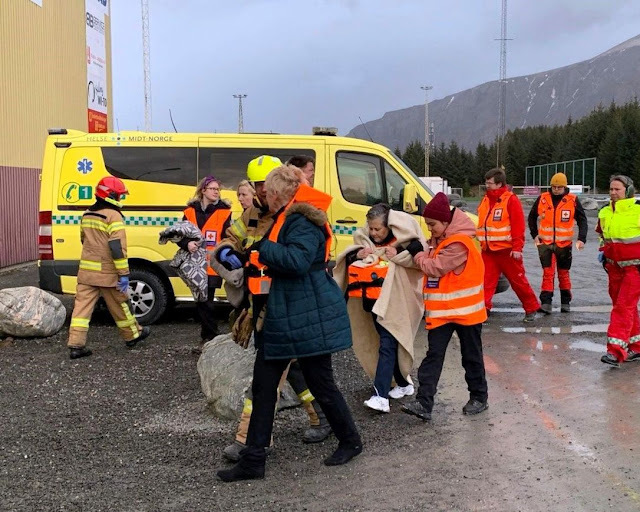 "We are in the process of updating the website with the latest information and activating special telephone numbers for passengers and their relatives," the spokesman said.